Super slim design with big capacity 3800mAh. 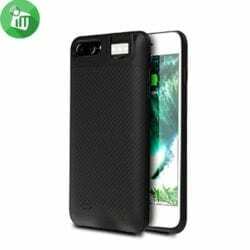 Support for iPhone 6 Plus/6S Plus/7 Plus/8 Plus. With a selfie fill light. Support car kit magnetic absorption. Built-in lightning docking, iPhone best charging choice. Charge your iPhone automatically once settled. 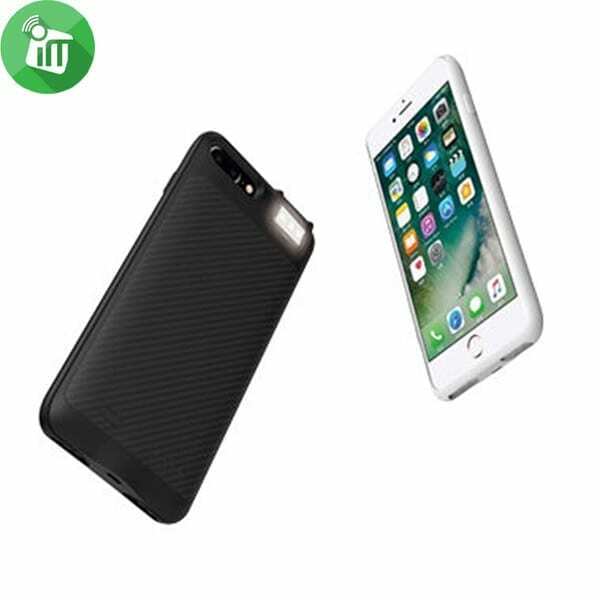 perfect fit between power case and iPhone 8 plus, protect your iPhone from knocks, bumps, scratches, exquisite texture to show good taste. 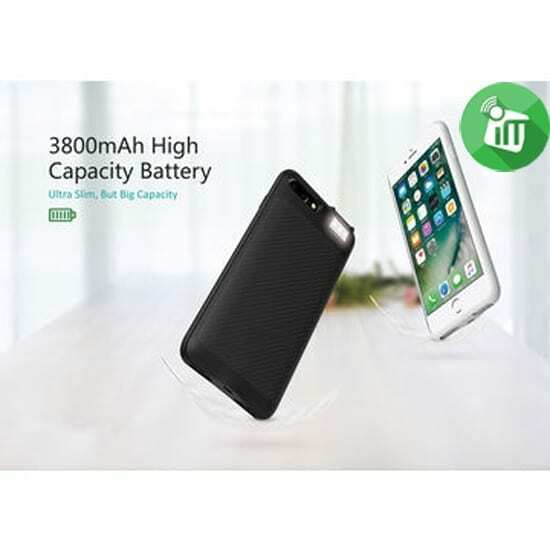 3800mAh doubles the iphone8 plus battery life, ideal for long distance journey or business trip. 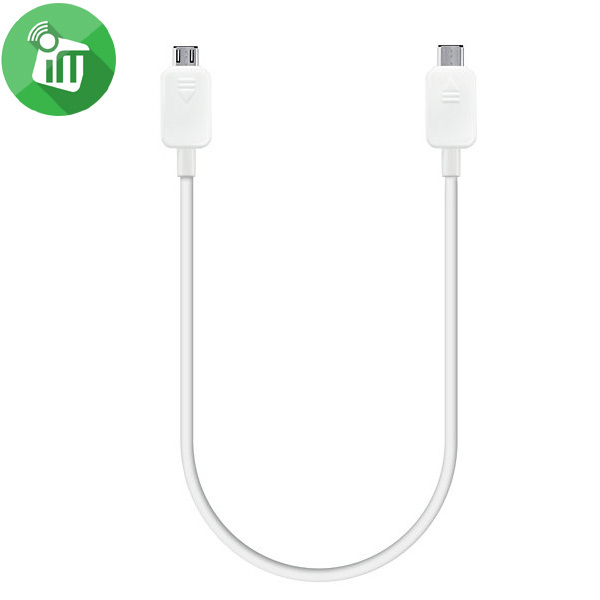 allow you use headphone to enjoy music or make phone calls while charging for your iPhone. flexible spotlight on the back top of the case to let you take brighter and more beautiful selfie or pictures. work great with magnetic car phone mount holder when driving. 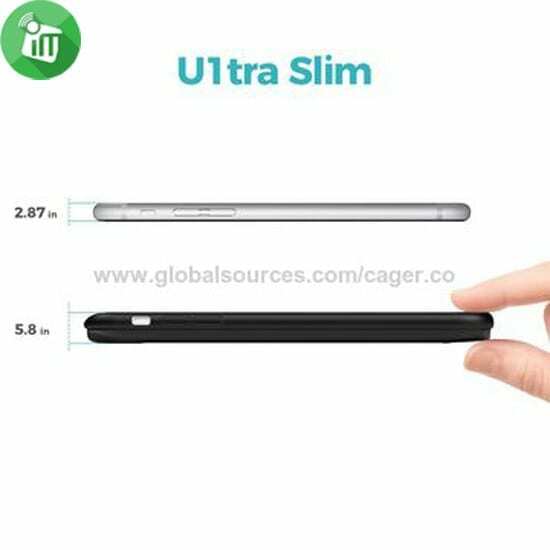 ♦Super slim design with big capacity 3800mAh. 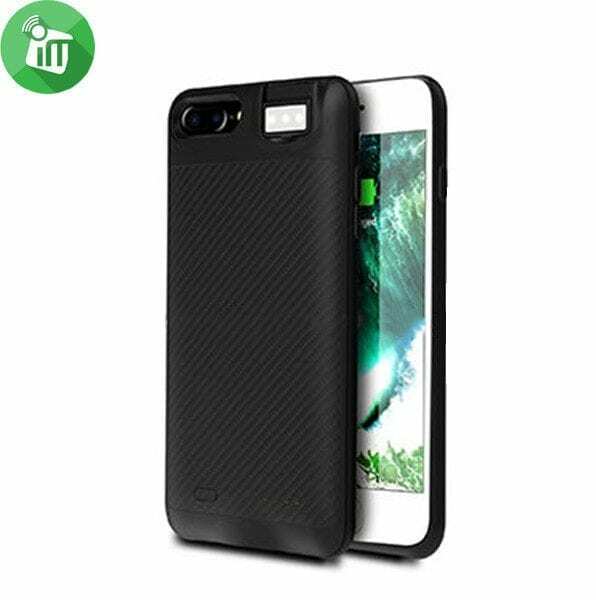 ♦Support for iPhone 6 Plus/6S Plus/7 Plus/8 Plus. ♦With a selfie fill light. ♦Support car kit magnetic absorption. 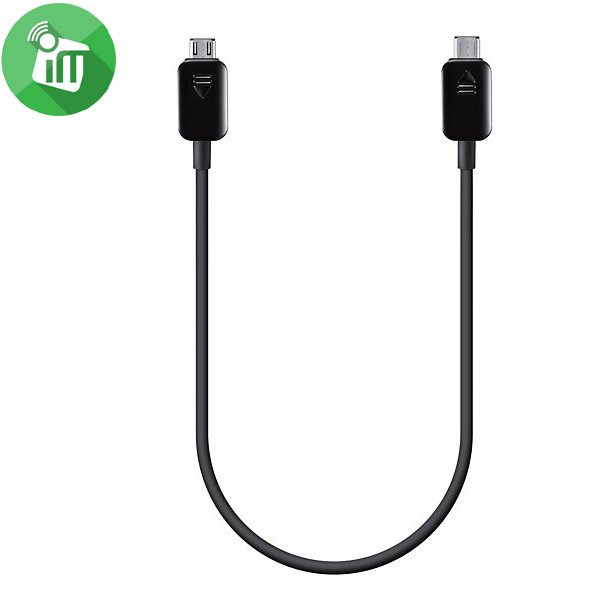 ♦Built-in lightning docking, iPhone best charging choice. ♦Charge your iPhone automatically once settled. ♦ Enjoying charging and music at the same time.7. 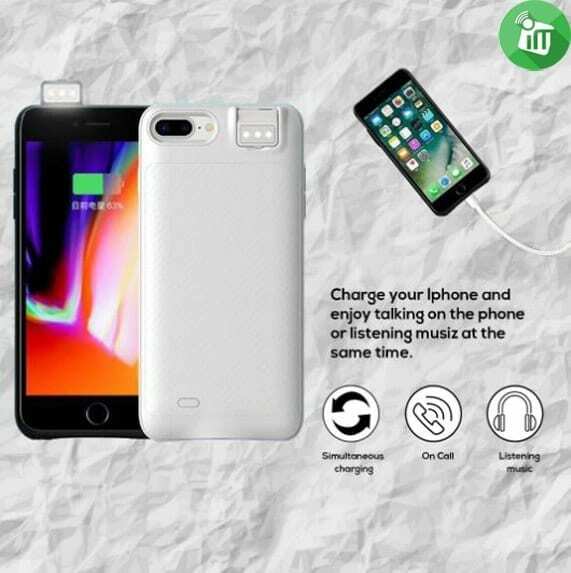 Pass-through function, can charge iPhone and power case at the same time. 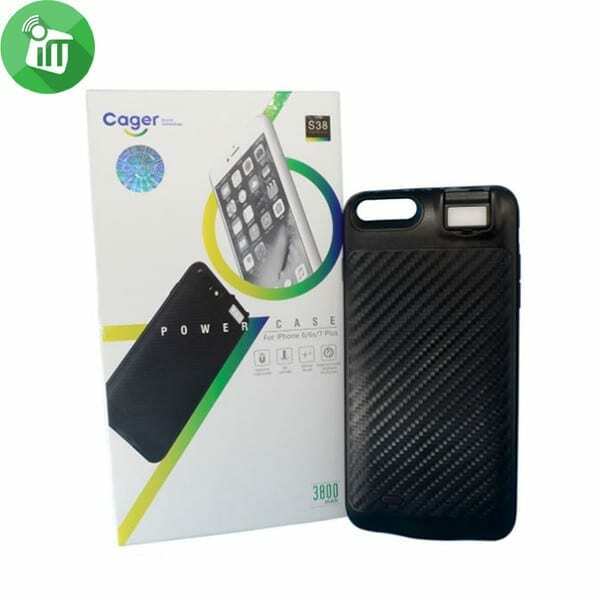 ♦Case finished with carbon fiber texture. USB Portable Charger - 3000mah. a high output of 1.5A for a speedy boost.